Lo-fi indie spaghetti since 2013. 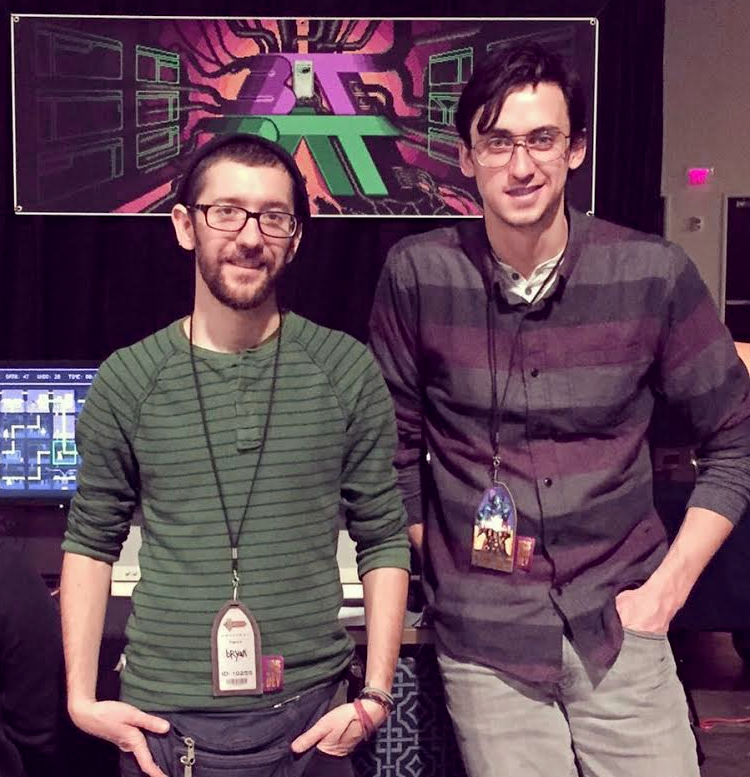 [bucket drum games] is really just Nick and bryan, two old friends and collaborators who in 2012 found themselves 500 miles apart and searching for a viable creative medium. After a frantic year scaling various learning curves, we embarked on what was supposed to be a tiny side-project: a logic puzzle about an AI navigating a secure network. Three years later, we’re entering the final months of development on BIT RAT, our first serious video game. There are currently no trailers available for [bucket drum games]. Check back later for more or contact us for specific requests!